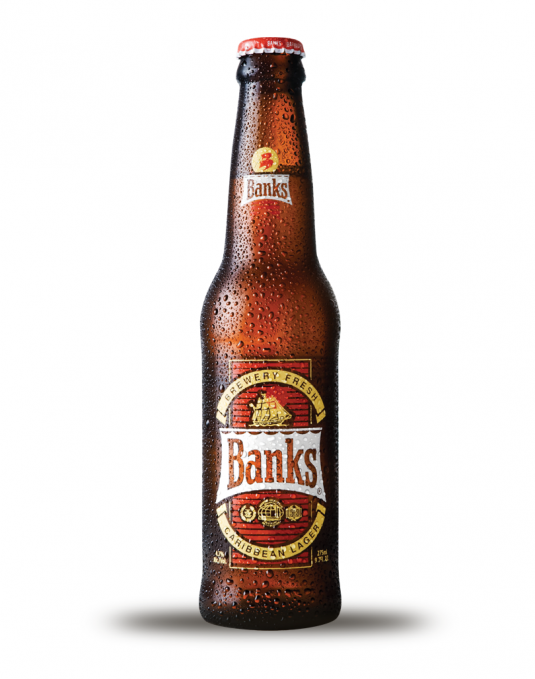 In crafting this fine pilsner style lager, Banks uses only the finest ingredients including malted Barley, Galena and Styrian Goldings aroma hops and craft brewed using only pure coral stone filtered Barbadian Water. 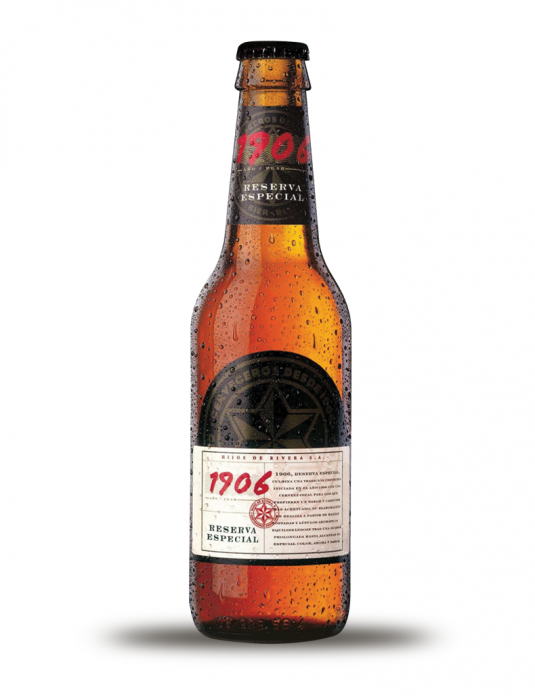 Balanced fruity zesty aromas with slightly drying and astringent mouth feel and after warming effect. 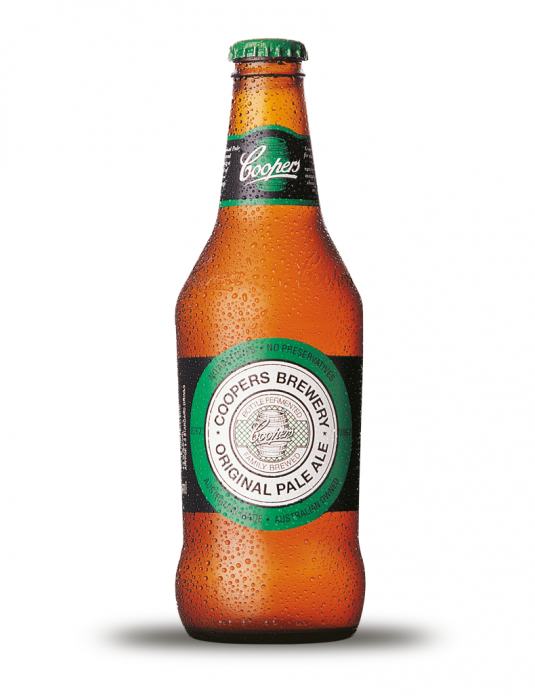 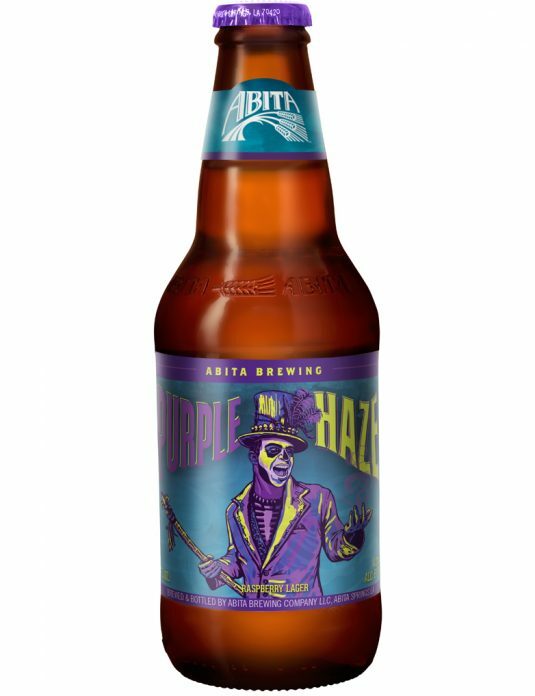 Distinctive hop character with a citrus, spicy whisper and a mild, clean bitter that slightly lingers. 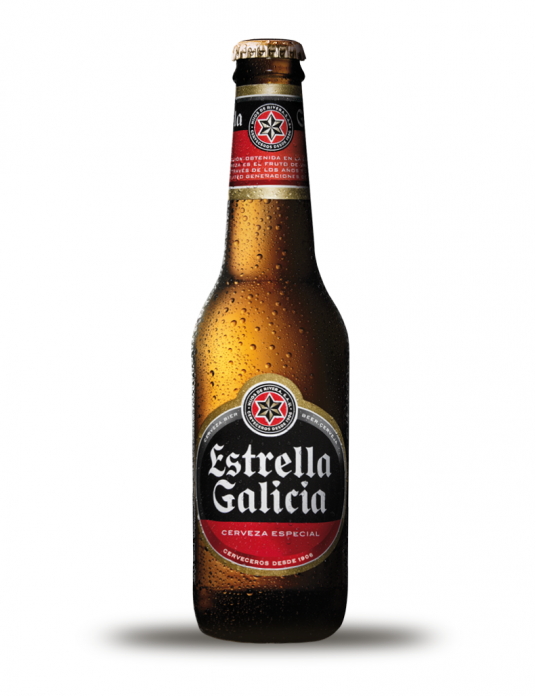 Balanced fruity esty aromas with slightly drying and astringent mouth feel and after warming effect. 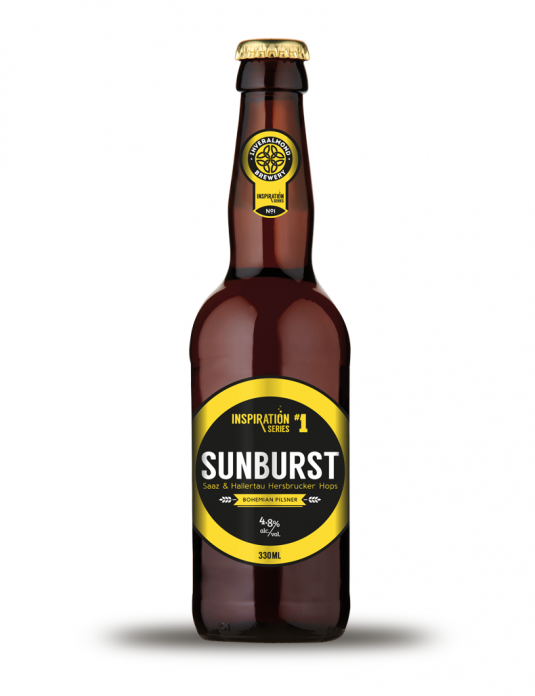 Distinctive hop character with a citrus, spicy whisper and a mild, clean bitter that slightly lingers.